It’s not uncommon for kids to experience a wide-range of emotions leading up to and during the first few weeks of a new school year. Who will be in my class and Will I like my teacher are thoughts that cross nearly every child’s mind. But, for those who have been bullied, there are other thoughts they may have and not share: Will I be made fun of and What if no one wants to sit or play with me. 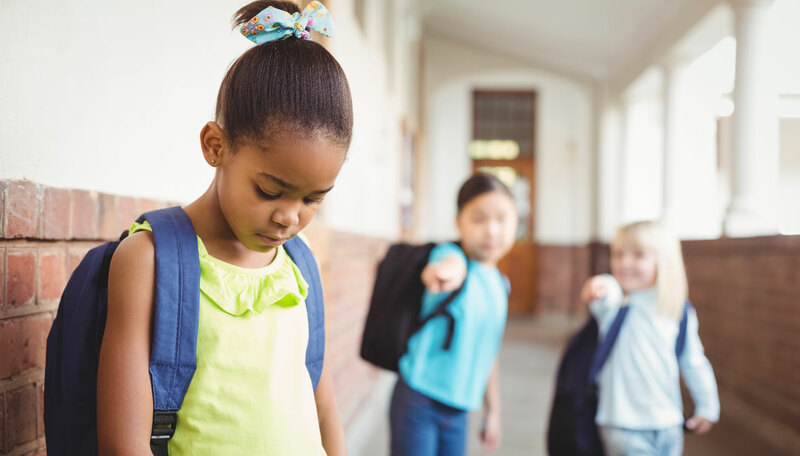 As your child’s parent, you cannot fully prevent bullying from happening, but you can equip your child with tips that help mitigate bullying situations in the school bus, classroom, cafeteria and recess. When riding on the school bus, have your child stay focused on their friends who ride the bus with them. You can also encourage them to bring a book, fidget spinner or a handheld game to focus on if their friends do not ride the bus. Sitting toward the front of the bus can also help since kids are less likely to show negative behavior when they are near a supervising adult. If someone does bother your child, you can instruct them to tell the other child to stop or get the bus driver’s attention and ask for help (even if it means stopping the bus). You can let your child know that they need to tell the bus driver if there are ANY safety issues; such as physical aggression or threats of harm. 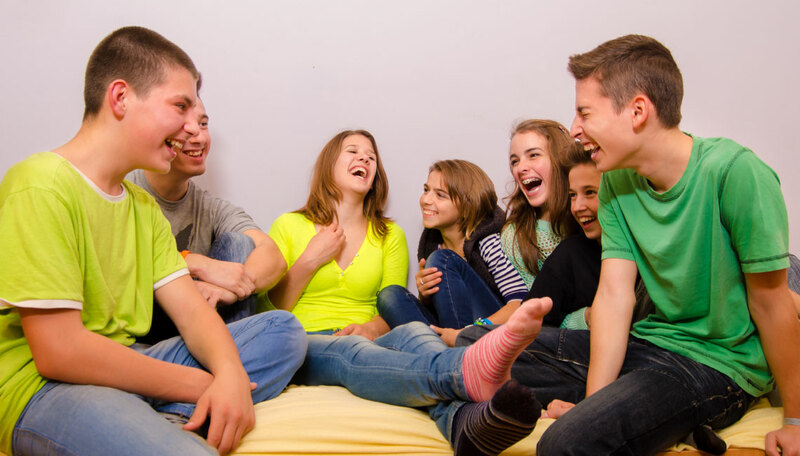 If it is something that can wait (meaning that no one is in danger), it’s best for your child to re-focus attention on their friends, their book, or other distraction. If your child was bullied without physical harm or threats, they can talk to the bus driver or another adult after the bus has arrived at school. When your child is in the classroom, it’s best for them to focus on listening to the lessons and doing assignments. Help them to plan how they can ignore any teasing. If someone does tease your child, make sure you’ve coached them to use positive self-talk to remember that they are OK and that what the bully is saying is nonsense!! Let your child know that it can be hard, but it is important to try to re-focus on their work and not make eye contact with the kid who is teasing them. It is also important that they don’t show that the teasing is bothering them by their body language. Tell them to take deep slow breaths and calm themselves down so they can pay attention to what the teacher is saying, not what the bully is doing. If your child gets teased a lot, it can be nice to have a positive mantra (something they can tell themselves that reminds them that they are loved and that they are okay). You could also give them a note (or have them get one from one of their friends) to put in their folder or backpack to remember that they are okay. If it does not stop, plan for your child to ask the teacher to have their seat changed. They can tell the teacher that it’s too much of a distraction and ask to sit up closer to the board. If your child feels uncomfortable talking to the teacher, it is perfectly acceptable for you to reach out to the teacher to share your concerns and make a request for the teacher to appropriately address what’s happening in the classroom. When kids are in elementary school, the cafeteria, recess and P.E. can be high target zones for bullying. At lunch time, they can sit with friends or near someone else that does not display bullying behavior. They can also look for a teacher who opens up their classroom at lunch to go and visit or consider bringing a book to read. 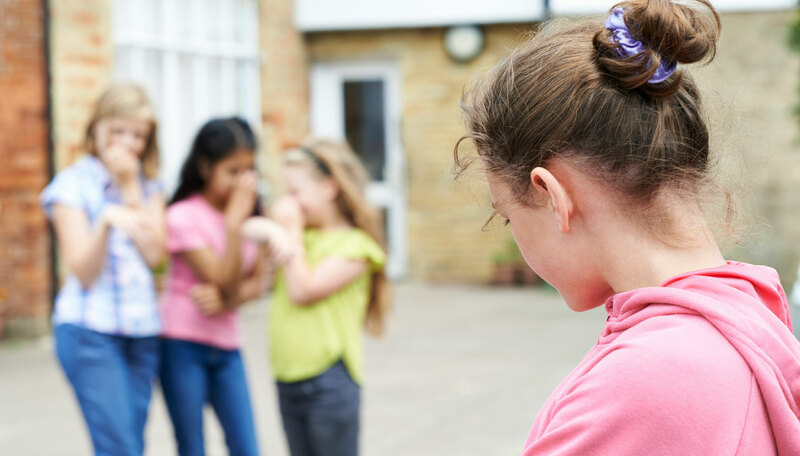 When your child gets bullied during recess, have them stay away from any activities involving the bully. Remind them that they can have fun doing other activities with their friends. If there’s nobody on the yard they’d like to play with, help them to consider other options like going to the library to read or participating in solo activities such as swinging on the swing set. If there is a person that they think is nice, teach them how to ask if they can play with them. If your child can’t avoid the bully on the play yard, help them to ignore any mean comments and make sure to stand tall without making eye contact with the bully. Teach them to focus on the game at hand. 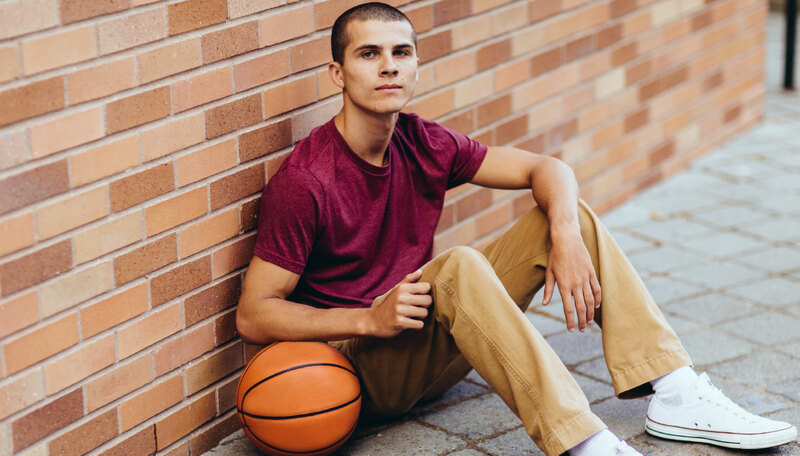 If they feel that the situation is becoming unsafe and adults are not watching, make sure to set up a plan for them to take themselves out of the game and go to another activity away from the bully. If they’re in P.E., make sure to have them focus on what their teacher wants them to do. Remind them to avoid making eye contact with anyone who is bullying them and don’t engage. If it is unsafe, please make sure your child goes to talk to their P.E. teacher. Navigating through the school day can be tough when you’re being bullied. Provide your child with support, a listening ear and practical tips to help them feel better about going back to school. Please feel free to contact Danielle Matthew at the Empowerment Space if you’re concerned that your child is being bullied: (818) 267-4282. You can also learn more about the Empowerment Space Bullying Therapy program at www.empowerment.space.